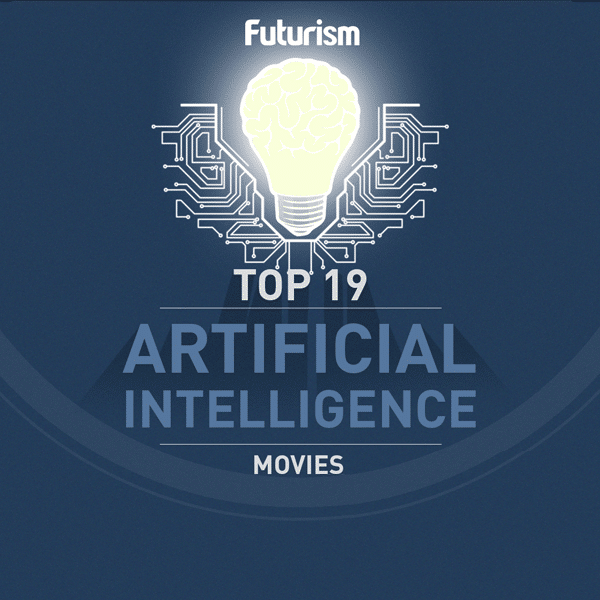 You’ll be surprised how much AI’s thoughts resemble ours. 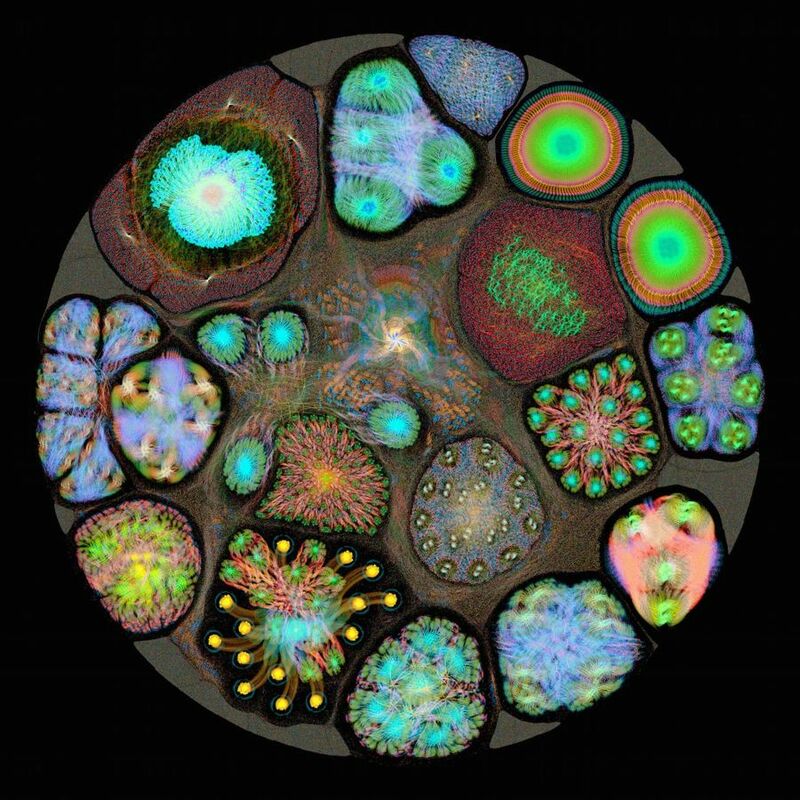 Graphcore has taken some mesmerizing images of its Intelligent Processing Units (IPUs) in action. 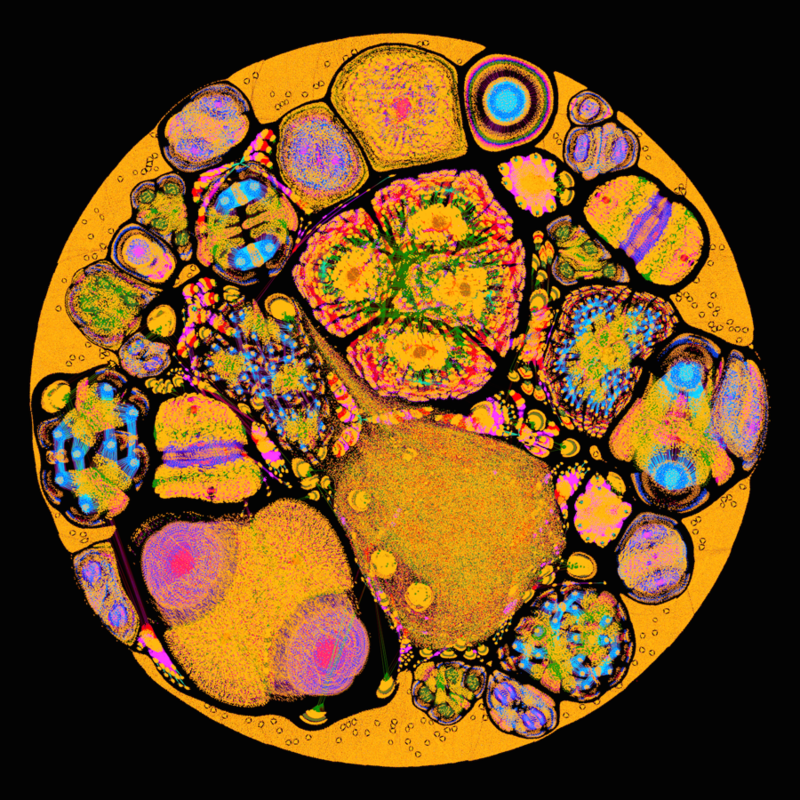 While the images may look like a psychedelic dream or even similar to a human brain scan, they’re actually graphs of the AI’s computations. 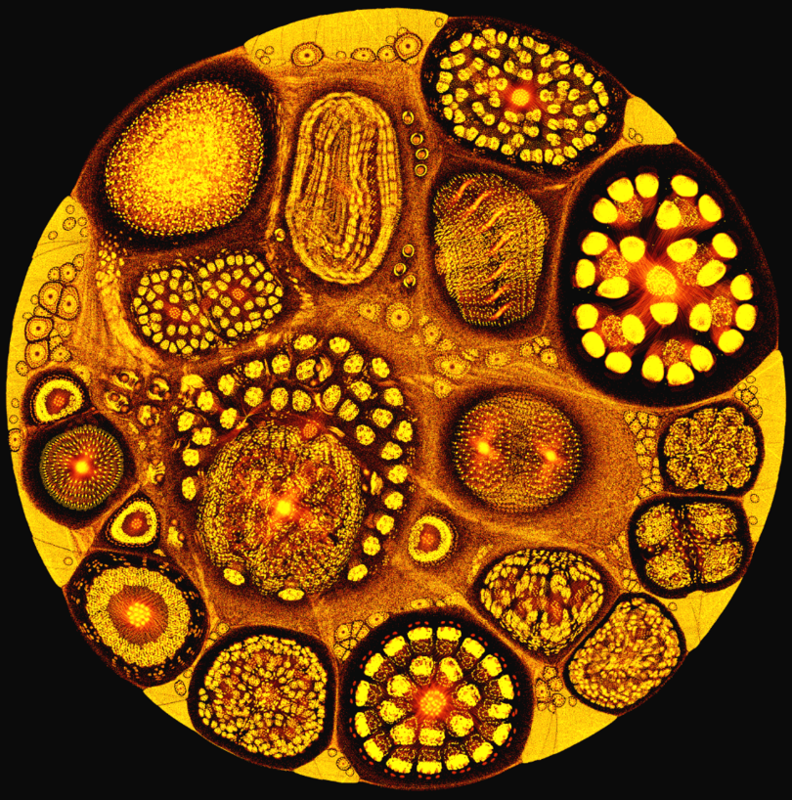 Graphcore used its development chip running various AI software to produce these stunning images of what occurs as processes run. For example, the first image below shows how the Graphcore IPU processed Microsoft Research’s ResNet-34 architecture. Before executing any processes, machine learning systems go through a phase in which the programming creates a graph of all the computations necessary to complete a process. The system then uses that graph to complete those processes. Essentially, what we are seeing in Graphcore’s images is a top-down view of layers upon layers of computations that are executed in passes running back and forth across the data. These passes and the connections between them are color coded to produce images like the second one below.